In a previous post, I talked about literature that explored the “what-if?” side to The War to End All Wars. Now I’m going to turn my attention to the depiction of the First World War in genre television. There aren’t a lot of shows about WW1, fantastical or otherwise but there’s been some very memorable episodes from some very classic shows that presented stories in a Great War setting. British Flight Lieutenant Terry Decker has just abandoned, mid battle, his comrade in arms, American Alexander Mackaye to enemy planes. Mid-flight he passes through a cloud – and finds himself on an American airbase in 1959 France. After he’s taken into custody, Decker learns, to his horror, that he’s time jumped 42 years. 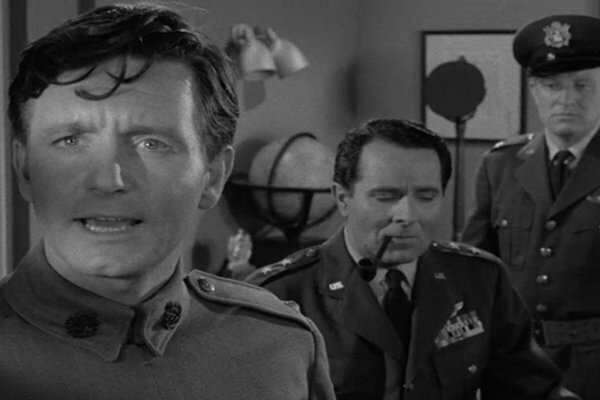 He tells the officers that he believes that Mackaye was killed in action, even though the other officers try to convince him otherwise: Mackaye survived, became an Air Vice Marshall, fought in the Second World War, saved lives from enemy bombing, and is coming later to inspect the base. Still believing Makcaye dead due to abandoning his military duties, Decker comes to the realization that the “cloud” he flew into was fate giving him a second chance. He escapes his captors and flies back into the skies, to correct his mistake. A supernatural anthology series that based its stories on true events. Starring Pernell Roberts of Bonanza fame and Peter Miles (The Red Pony), “The Vision” tells the story of three French soldiers in 1915 who experienced a flash of light and, in a trance, retreated from their posts. The men are tried and sentenced to be executed for desertion and cowardice. However, a German POW who deserted his post recounted that he too experienced the same light on the same day and soon reports of more soldiers, both enemies and allies, come pouring in with sightings of the mysterious light in the sky. The three soldiers are exonerated. Produced and created by Irwin Allen, The Time Tunnel told the story of two American scientists, Tony Newman and Doug Phillips, who get trapped in their top-secret time travel project which takes them into various moments in time both past and future. One episode has the two men end up in 1915 Italy where an Italian count offers them refuge from the Germans. Somehow the ghost of Nero (yes, that Nero) possesses one of the German officers and tries to kill the count because he’s descended from Galba, another Roman emperor. Chaos ensues, the ghost flies through the tunnel into Project HQ, Project HQ sends it back, the ghost ends up possessing a young corporeal named Benito Mussolini. This is probably the only episode in the entire sci-fi series that employs a supernatural element. Unfortunately, it’s also very inaccurate: Italy didn’t declare war on Germany until 1916. Weird. A second anthology series created and hosted by Rod Serling in the 1970s, Night Gallery took a more horror/macabre route than The Twilight Zone. 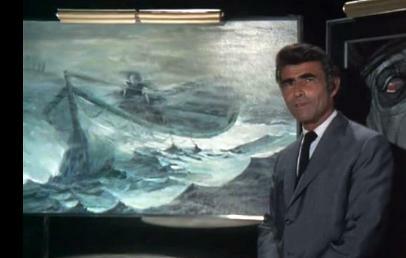 Serling presents a painting that tells a story of a mysterious lifeboat survivor who’s been cursed to sink every ship he’s ever brought aboard. One night he’s picked up by a famous ocean liner. The name of that ocean liner? The Lusitania. Starring the late Jon-Erik Hexum in his most well-known role as time-traveler Phineas Bogg, Voyagers! teamed him up with wunderkind Jeffrey Jones (Meeno Peluce) where, with the help of a device called the Omni, they would travel through various time periods, meet various historical figures, then find ways to keep history from being altered. In the pilot, they stumble into a World War 1 without airplanes, then after a meeting with the Wright Brothers, stumble back into a World War 1 with airplanes and battle The Red Baron (shot down by an 11-year-old kid!). The second episode to take place during the Great War was “Worlds Apart”, in which Bogg and Jeffrey lend aid to Lawrence of Arabia (in 1917, with 80s hair!) in his fight against the Ottoman Empire. BTBATB was a homage to the Silver Age of comics where the Dark Knight was, uh, less dark. The show would often have him team up with other superheroes in the DC Universe for crime-fighting adventures. At the beginning of every episode of BTBATB, there’s a “teaser” where Batman would team up with a much, much lesser known DC character that was all but forgotten by readers. The guest star was none other than German flyer Hans von Hammer, otherwise known as Enemy Ace. A time traveling Batman is flying his, uh, batplane? Bi-batplane? Bat-biplane? Whatever. He’s flying over the trenches because some squid-like aliens are supplying the German army with advanced weaponry, giving them an advantage over the Allies. Enemy Ace, patriot that he is, is determined to shoot Batman down because he’s the “enemy” until Batman convinces him that alien intervention will put the Allies at a disadvantage and it wouldn’t be a fair fight. This argument appeals to Ace’s code of honor in combat and the two team up to defeat the aliens. So what genre tv shows have you seen that dedicated an episode to the Great War? Maybe it’s because the second one was longer and much bloodier. Maybe it’s because American participation came just as the war was ending. Or maybe because it’s hard to pinpoint a “good side” and a “bad side” – i.e. no Nazis. Or the science of the era was too antiquated from a contemporary standpoint. Whatever the reasons, The War to End All Wars, today known as World War 1, gets overlooked by many speculative fiction authors in favor of its sequel. Note: Most summaries come from Amazon. 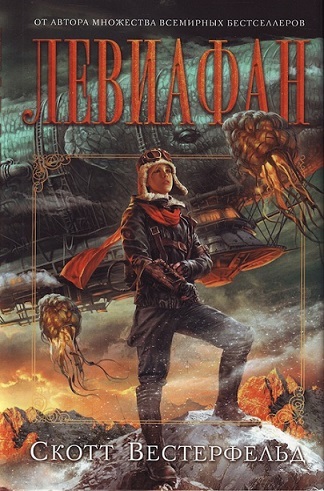 Another note: Aren’t these jaw-dropping Russian covers to Behemoth and Goliath simply divine?! When the Great War engulfed Europe in 1914, the United States and the Confederate States of America, bitter enemies for five decades, entered the fray on opposite sides: the United States aligned with the newly strong Germany, while the Confederacy joined forces with their longtime allies, Britain and France. Graf von Dracula commands the German army, Manfred von Richthofen is the best vampire pilot of the skies and Edgar Allen Poe writes his biography. ‘Nuff said. Imperial Germany has become the most powerful nation in the world. In 1914, she had crushed England, France, and Russia in a war that was short but entirely devastating. What would the world have been like if World War 1 never happened? 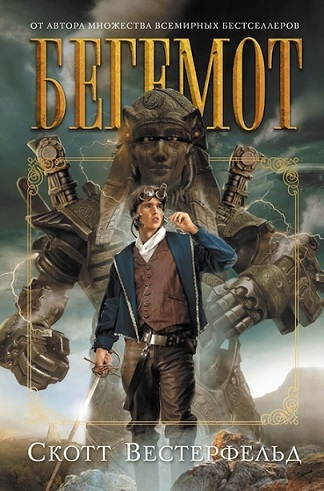 Captain Oswald Bastable, a man living in 1902, is flung into an alternate future, to find out. 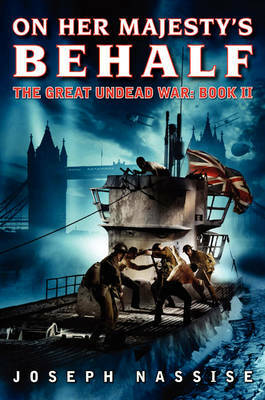 It’s up to a group of Allied soldiers to brave the zombie – infested battlefield to save Britain from an uncertain fate. 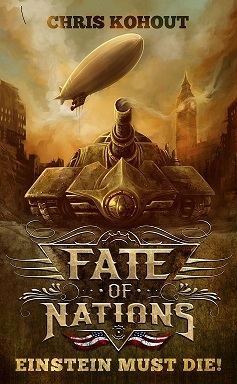 Fate of the Nations: Einstein Must Die! 1916 AD – Impending war with England has given Nikola Tesla the chance to build his dream: a weapon to end all wars. The American steam-powered Beowulf tank is larger than a house, and carries enough firepower to face an army. Beowulf also has a mechanical brain, embedded with the consciousness of Colonel Browning, America’s best military strategist. So that’s my list so far. Anything I missed? What sf/fantasy/horror novels have you read that take place during World War 1? Leave a comment.